It’s mango season down here in Florida. This years mango trees have produce a bumper crop of fresh mangoes. 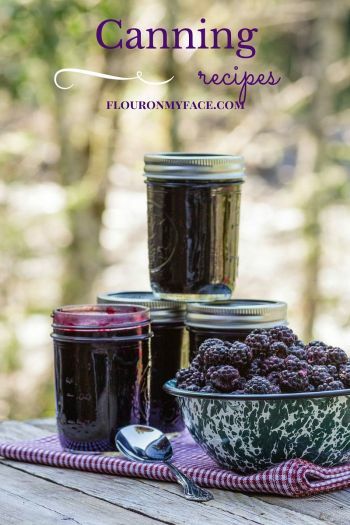 What to do with all the seasonal summer fruit that you love? 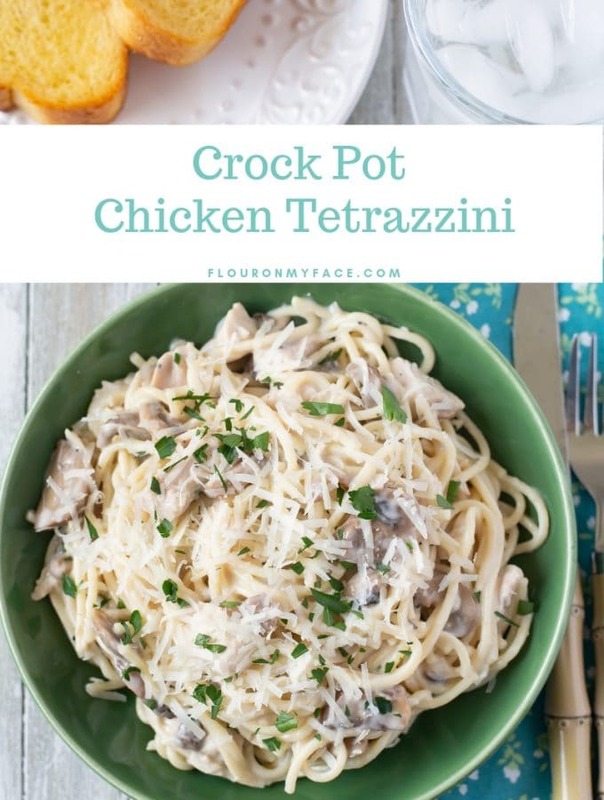 Freeze it while it is fresh, ripe and in season so you can enjoy it during the winter months. Learn How to Freeze Mango so you can enjoy it all winter long. There is an easy way to save fresh mango so you can enjoy this wonderful tropical fruit when mango season is over. Whether you have a mango tree in your backyard or you are just buying fresh mango in bulk at the farmers market or grocery store when you find it on sale you will need a way to preserve that fresh in season tropical summer fruit so you can enjoy it. I hate when I over purchase and fruit ripens so quickly I just can’t eat it all before it starts to over ripen and go bad. I get mad at myself for wasting money and I have missed out on enjoying a favorite summer fruit that will be out of season soon and the store prices rise and the fruit never tastes as good as it did during the summer. What to make with frozen mango? 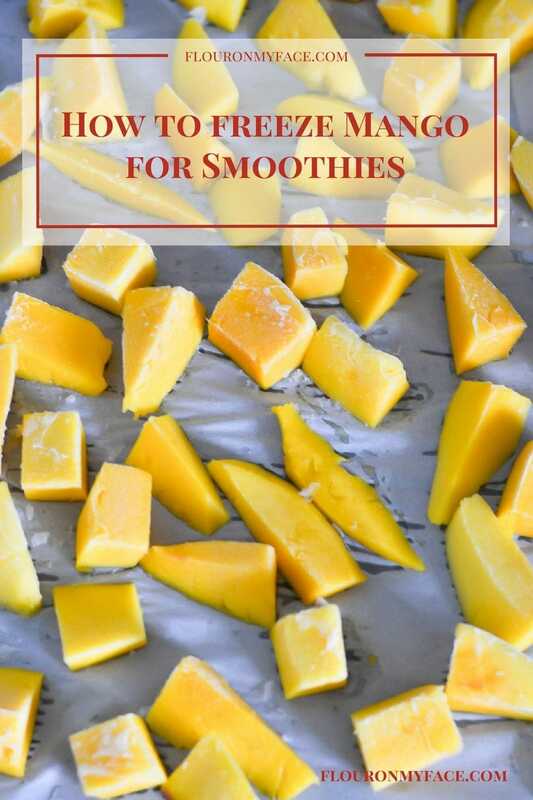 A few ways to use frozen mango is to make Mango Aqua Fresca recipe or to make a mango smoothie. Mango can go from perfectly fresh and ready to eat to overripe and spoiling in just a day or two. Mango is best eaten when they are fully ripe and the sugars have had a chance to develop in the fruit. Unripe mango will ripen if left on a counter for a day or two. How do you know when a mango is ripe enough to eat? Color is not an indicator. The color of a mango skin will not change once it has been picked from the tree, except to brown as it starts to over ripen and spoil. Gently apply pressure with your fingers tips to the thickest part of a mango. A ripe mango will yield slightly when you apply pressure. Just like a ripe peach does. The more you handle fresh mango the easier it will be able to tell when they are perfectly ripe. Practice makes perfect. A few weeks ago I happen to overhear someone in a convenience store talking about the mangos that were growing in his back yard on a mango tree. I’m always on the look out for free backyard fruit. Here in Florida there is so much fresh fruit that goes to waste because many of the older homes have door yard citrus or fruit trees growing. Many times the people who own these back yard fruit trees don’t even eat the fruit that grows on them. Or the fruit tree produces so much fruit they can’t consume all of it or even give it all away. So I jumped right into the conversation and before long I had an invitation to stop by any time and pick all the mango I wanted. Those mangoes were huge and just like the man said they were the best tasting mangoes. Any mango is good as far as I am concerned but those mangoes were kissed by the Florida sun and tree ripened. Oh my were they good. I pretty much made a glutton of myself. 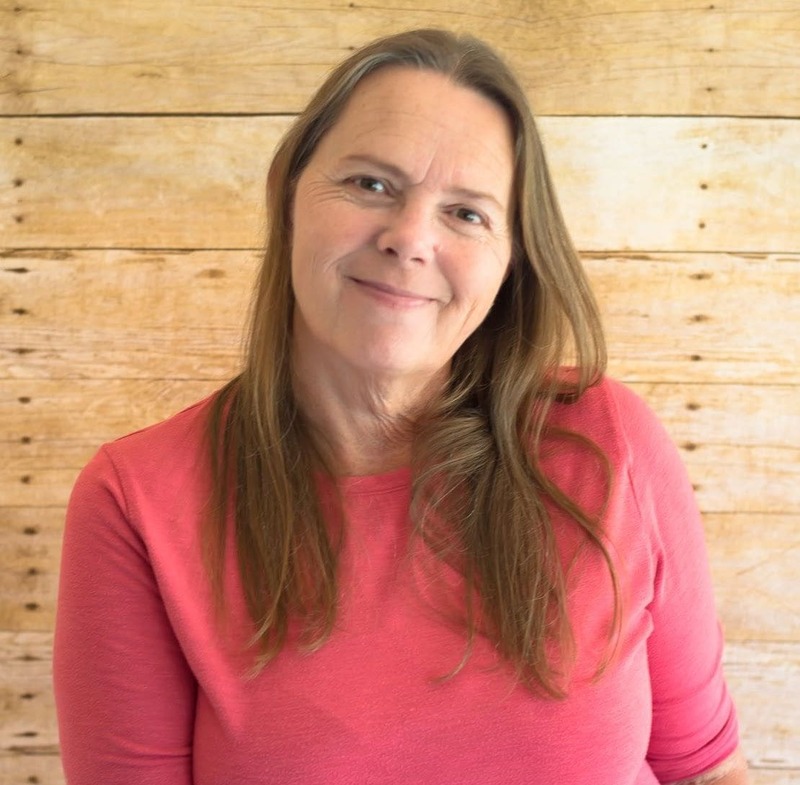 As the days went by I stood leaning against my kitchen counter with mango juice running down my arm once a day. As each day went by those mangoes were getting riper and I had to do something with them because I couldn’t eat them all! I made a Sweet Chili Mango Sauce recipe twice with those mangoes that I will be sharing soon. I also enjoyed a mango smoothie a couple of times. Well one was a mango and peach smoothie and the other just a plain mango smoothie. They were good! The first time I made the Sweet Chili Mango Sauce I ate it on chicken every chance I had. Then I was planning on make some fresh spring rolls and I knew the Sweet Chili Mango Sauce was going to make the best spring roll dipping sauce. Peel, then slice or cube the fresh mango. Spread the mango pieces over a cookie sheet that has been covered with parchment or wax paper. 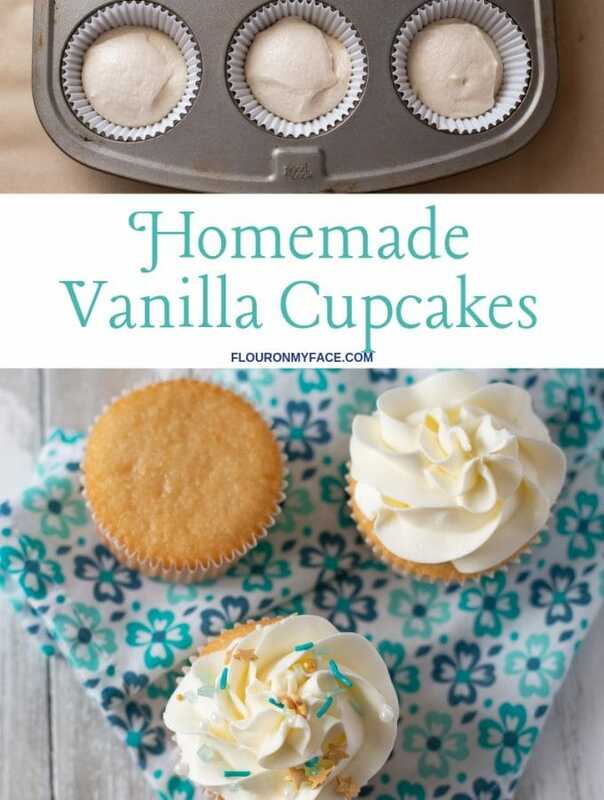 Cover with plastic wrap and place in the freezer until solidly frozen. Place the frozen mango pieces into a quart freezer bag. 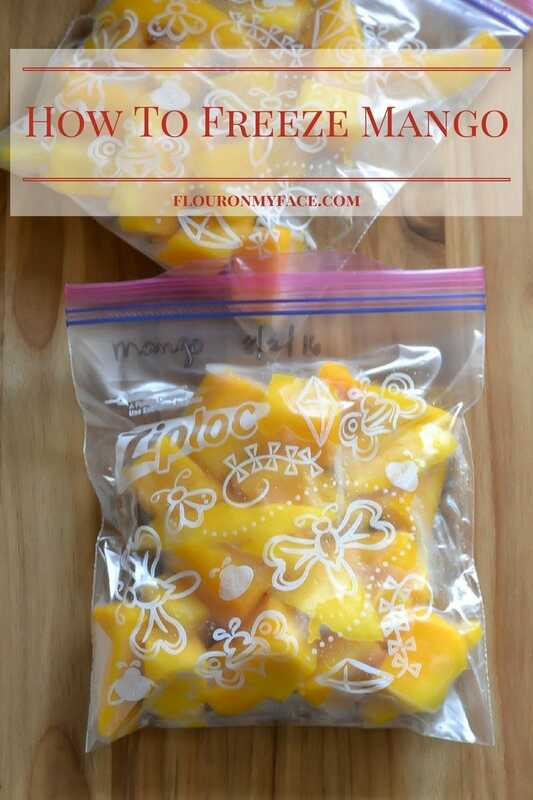 Seal the bag and freeze flat in the freezer to save space..
Once frozen store the frozen mango in the freezer until ready to use. 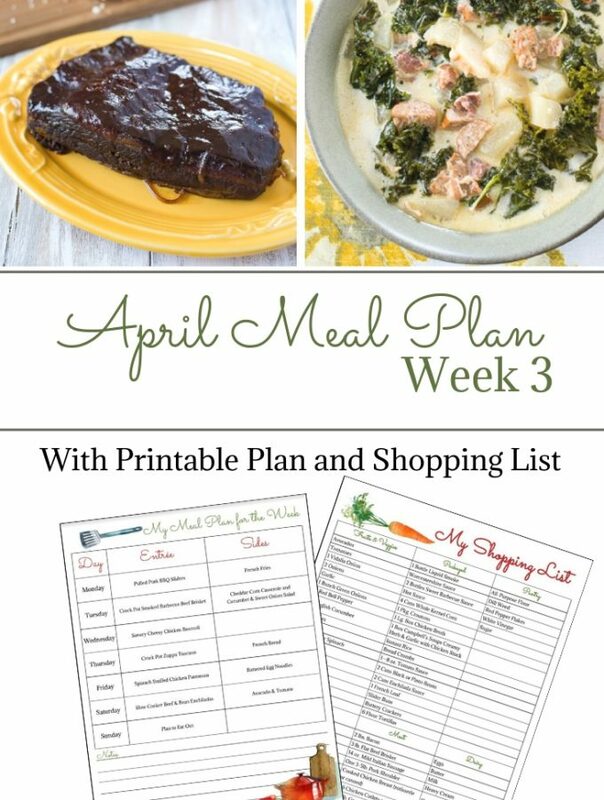 Looking for more ways to freeze food and meal plan with Freezer Meals? 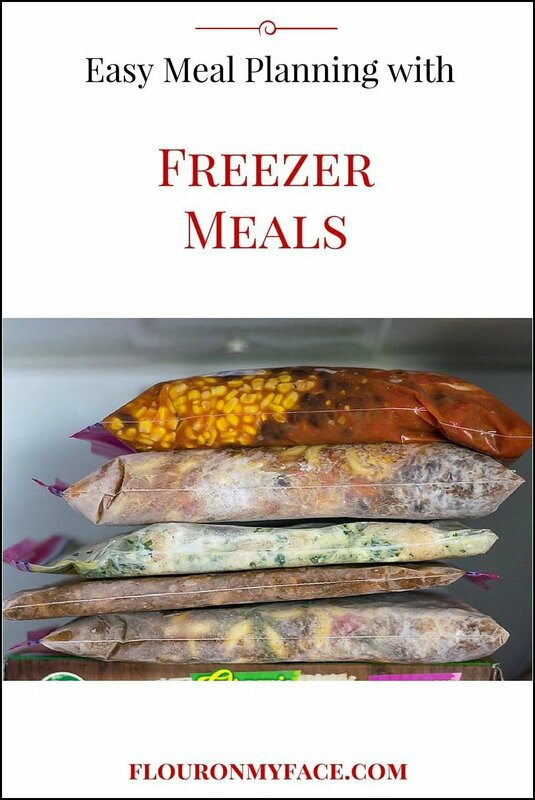 Head over to my new Freezer Meals page to find more ways to stock your freezer. Freezing the mango would work. 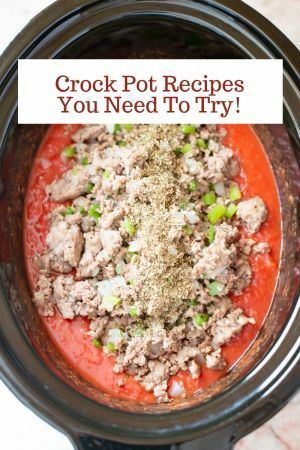 You could put it into zip topped bags and freeze it.